is a native of Maryland. She attended Hampton University and received her undergraduate degree in Business Education. Ms. Smith later attained a Master’s degree in Liberal Arts from University of Maryland University College in Human Resources Management. She completed several management programs including Harvard University’s Management Development Program and received a certificate of completion from The Oxford Roundtable in Oxford, England. 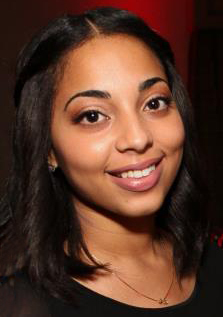 Ms. Smith found that she liked working with people and began to hone her skills in human resources management. To jump start her career she enrolled in a Management Development Program in Higher Education at Wellesley College, joined and participated in professional organizations in the field of Personnel Administration, and sort out several mentors. Ms. Smith pursued a career in Human Resource Management in higher education. Working her way up the ladder from Director of a training program for welfare mothers at Brown University to its Director of Personnel. After eleven years at Brown University Ms. Smith returned to Maryland as Director of Personnel at Montgomery College in Rockville, MD. Her career in Hunan Resources expands over 30 years in higher education. She was recruited by Princeton University as its first Vice President for Human Resources where she served for seven years. In 1995, she was given the opportunity to return to Maryland as Vice President for Human Resources at Johns Hopkins University where she served for eight years. She retired from Johns Hopkins University in 2003. As the Vice President for Human Resources her responsibilities included university-wide human resources strategic planning, development, implementation and management of human resources programs, policies, and procedures. Areas of responsibility included benefits, compensation, labor and employee relations, organizational development, staff development, training, and career management. She has mentored many in the field of Human Resources. Since retirement, Ms. Smith has utilized her skills serving her church, community and short term international missions. She has volunteered at the Rafiki Children Centers in both Kenya and Ghana, Africa. Ms. Smith is a mother of two and grandmother of six. She is a member of St. John Baptist Church in Columbia, MD, Delta Sigma Theta Sorority, National Hampton Alumni Association, Spirit of Love Cluster, Sisters-in-Step Walking Club and a Book Club. Ms. Smith is very spiritual and service oriented and strives to live a life that reflects her love for the Almighty God we serve. is a seasoned early childhood education leader with more than 25 years of comprehensive experience in the curriculum development and programing arena. As the Founder and Director of the Jamon Montessori Day School in Silver Spring, Maryland, Lisa serves as the visionary behind the only African American owned Montessori school in the Capital Region. Through its diverse student body and international certified curriculum, she has lead the institution’s mission that has provided quality and affordable education since 1995. During that period more than 700 youth ages 3 to 8 representing over 60 countries have walked through Jamon’s doors to receive a high level of individual engagement, global enrichment and hands-on learning. In fact, over the last 15 years enrollment has grown 60%. In addition to serving as the school’s founding Principal, Lisa has served in a scope of related positions covering the complete early childhood development cycle. Responsibilities also include operating the institution’s summer enrichment program that focused on Science-Technology-Engineering-Mathematics (S.T.E.M. ), Language Immmersion and the Arts. As part of her professional development, she was mentored by Montessori School Pioneer, the renowned, Dr. Evengaline Queen (the first trained Montessori teacher of African Descent). As an Educational Consultant, Lisa fulfilled a life-long aspiration by traveling abroad to provide consulting, teaching workshops and related training to the staff of the Academy of Human Development in Ghana, West Africa. She also serves as an early childhood accreditation specialist for the state of Maryland. Throughout her distinguished career, beginning as the Assistant Director of College Admissions at Franklin & Marshal College and The George Washington University and later as a public kindergarten and preschool teacher where she helped to spearhead the development of bi-lingual enrichment programs for the Hispanic Community in the District of Columbia, Lisa has been about excellence. 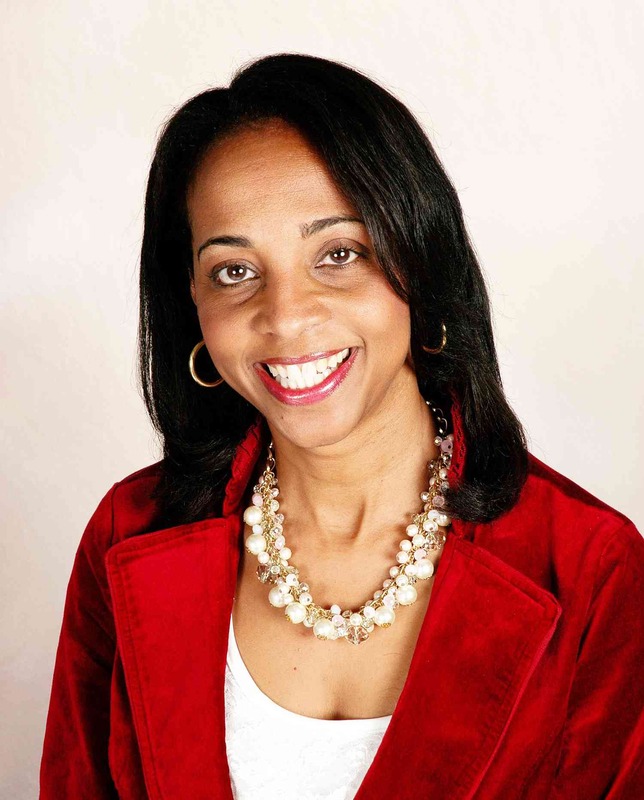 A much sought after speaker whose accomplishments includes presenting at the Oxford University Roundtable of Early Childhood Education, Lisa Miller received a BA from Hampton University and her Masters of Education from Loyola College, along with her AMI Montessori certification from the Washington Montessori Institution. Lisa has served in a number of advisory capacities across the philanthropic landscape with non-profit organizations that include The Lloyd D. Smith Foundation, W+wINgs Foundation, the Jamon Education Foundation and is the Women's Club of Chevy Chase. Ms. Miller currently resides in Chevy Chase, Maryland and is the proud parent of three children ages 27, 26 and 21.
grew up in Montgomery County, Maryland, where she completed a dual language program in Spanish. Along with her fluency in Spanish, she is conversational in Mandarin Chinese. She has traveled to China, and Spanish speaking countries, where she was able to directly experience the cultures that she studied. In her senior year, she was nominated to received the Posse Foundation Scholarship. Out of 1,600 nominees in the Washington DC area, she was one out of sixty seniors to receive the full-tuition scholarship, where she is a member of Pepperdine's Class of 2015. This scholarship required her to partake in three years of training that encouraged and prepared her to live a life of leadership throughout her endeavors. During her time at Pepperdine, she has been fortunate enough to study abroad in Fiji, Uganda, and Rwanda. In Fiji, she worked directly with doctors in a non-profit health clinic, where she was able to experience the unique aspects of tropical health and it's disparities. She also taught Fijian students how to speak and write in English. As a philanthropist, she organized a school supply drive for her students of a village in Suva, Fiji. During he travel to Uganda and Rwanda, she was able to learn and observe how to successfully establish and operate a non-profit business. These skills have helped shape and influence her passion for helping women and children. Jasmin has many years of experience with the Jamon Montessori Day School community. She has seen it's development first hand, and personally understands the signifcance of a Jamon education. She has engaged with the Jamon community as a student herself, a substitute teacher, administrative assistant, and charity organizer. Jasmin seeks to live a life of purpose, service, and leadership, and attempts to demonstrate those qualities throughout her life.